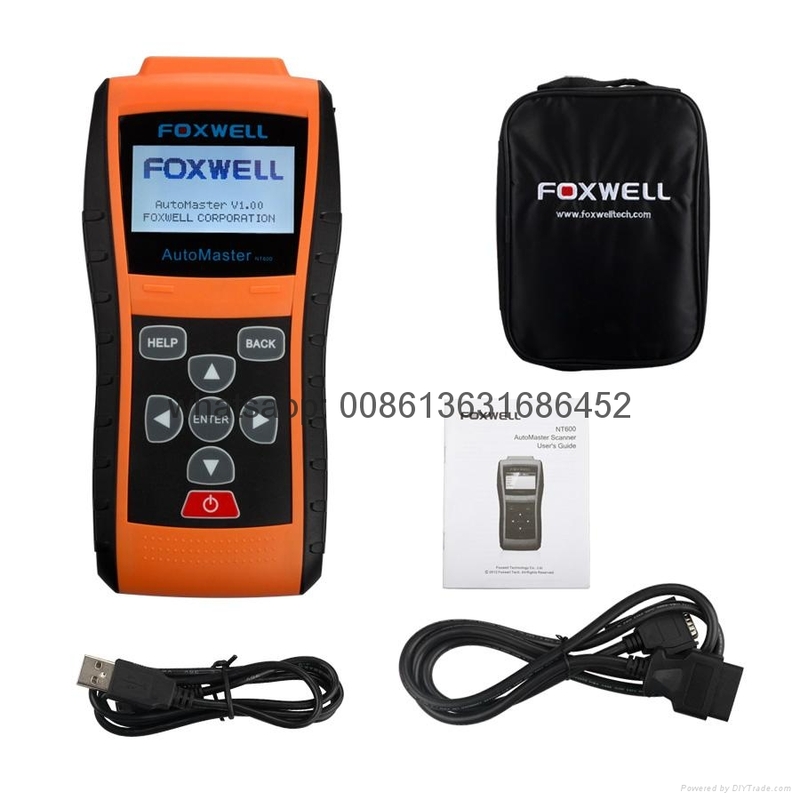 A do-it-all tool at affordable price! 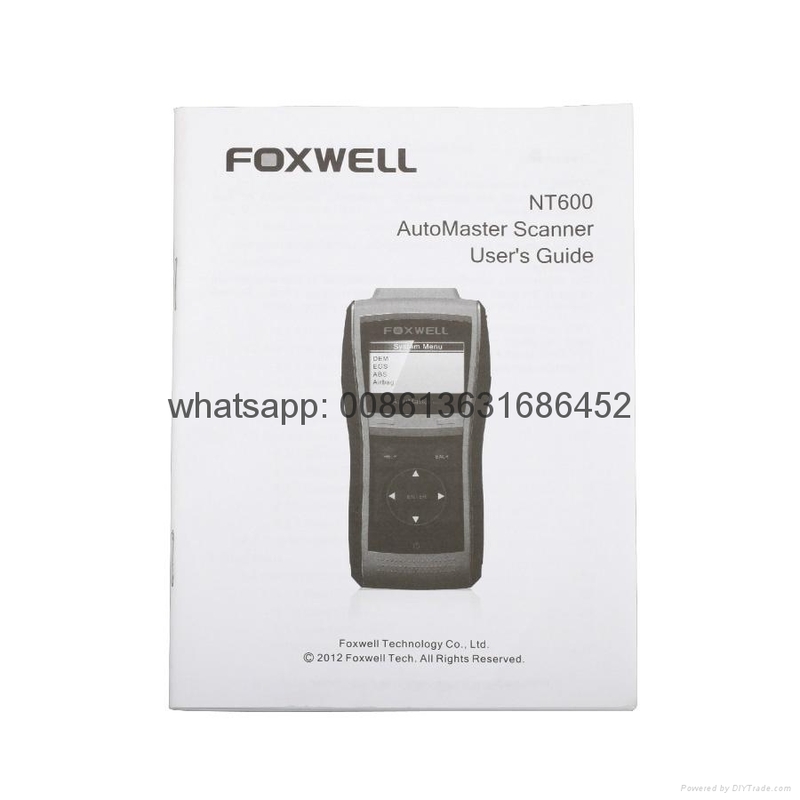 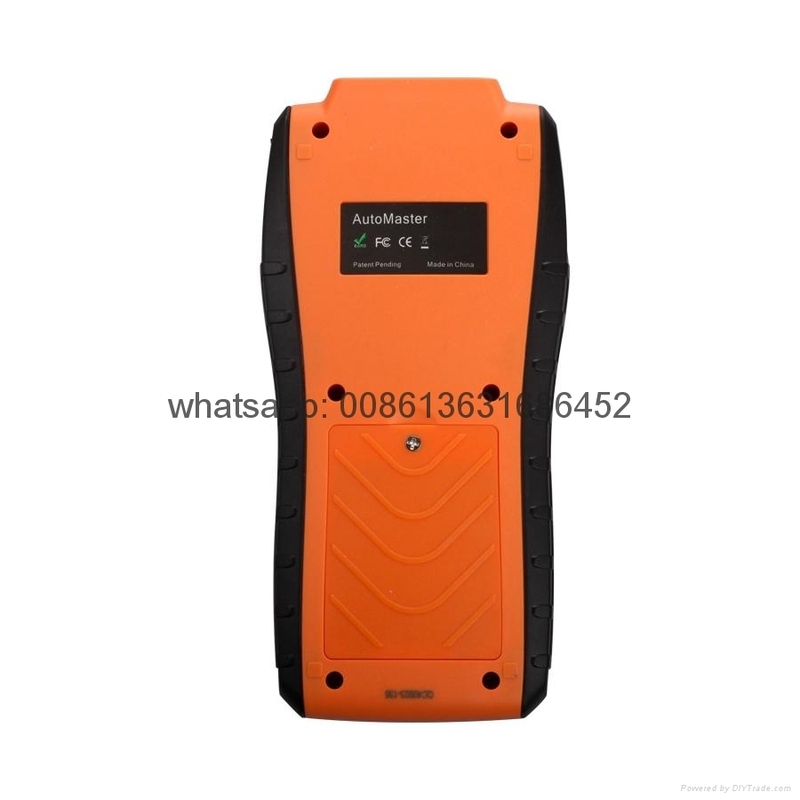 Multifunctional AutoMaster NT600 is a dealer level scan tool delicately designed for pros and enthusiasts to pinpoint engine, transmission, ABS and airbag faults. 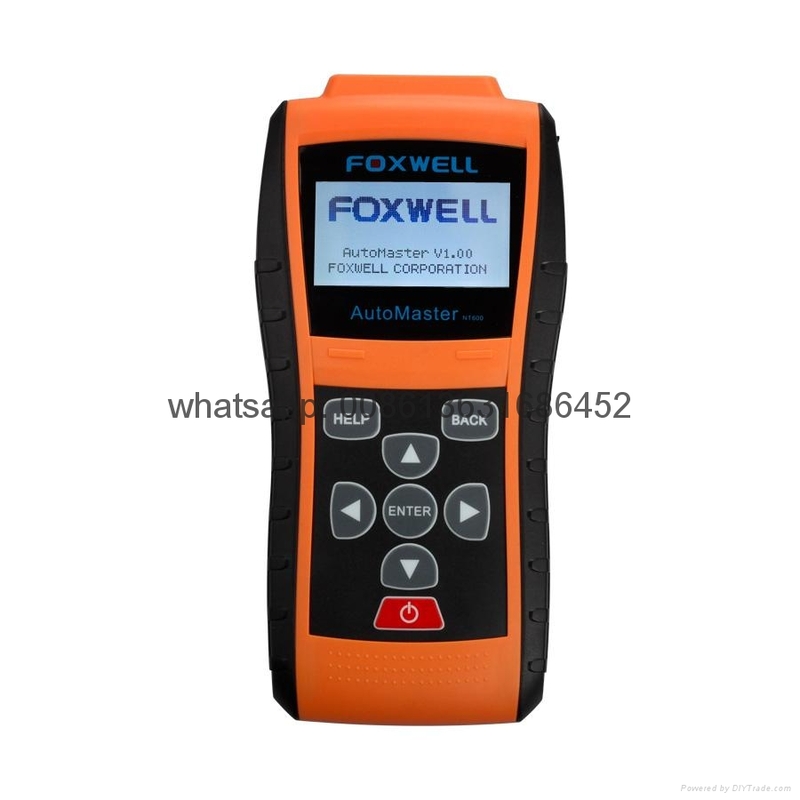 It offers technicians accurate, stable and easy diagnosis to help you boost your bottom-line.